MSW Founder Interviewed on "The Reasons We Smile"
Dwight Smith, Founder of My Special Word, was recently invited to Dr. Brian Kvitko's radio show, "Dentally Speaking with Dr. Kvitko....Everything you've always wanted to know about dentistry, but were too numb to ask." 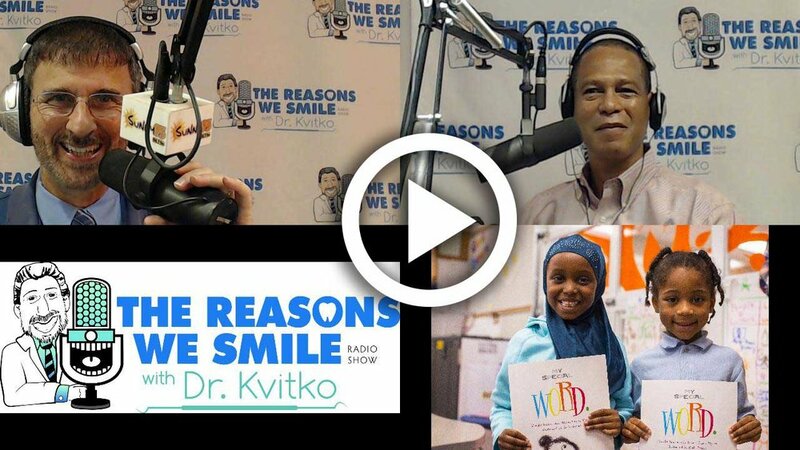 On a segment called "The Reasons We Smile," Dr. Kvitko interviewed Dwight about My Special Word, where he discusses the power of the program and his mission to give back through positive words and accountability. You can watch the full video here.